W. Brett Wilson thinks the cannabis market is going to be far bigger than anyone is predicting. Speaking to BNN Bloomberg on the same day Aurora Cannabis (ACB.TO) announced its $3.2-billion all-stock purchase of MedReleaf (LEAF.TO), the Canoe Financial chairman said forecasts are not even halfway to where he believes the recreational and medicinal markets can push licensed producers. Why do you invest in cannabis stocks? “I happen to believe that the fundamentals, the forecasts that are being used to judge the size of the market… I think they're missing it by probably double,” Wilson told BNN Bloomberg. Wilson said he likes the deal between Aurora and MedReleaf, as companies continue to position themselves for legalization’s green light. “So many LPs have come into the market and everyone’s kind of been stumbling over each other as to who’s going to take what position [and] where. 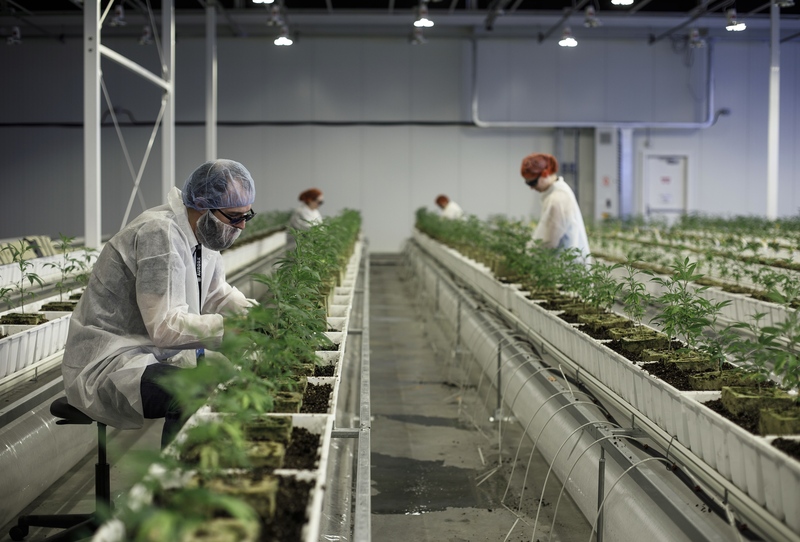 We’re still refining the distribution model, but the LPs themselves are very quickly adding growing rooms, talking about how they’re going to keep their costs down and, of course, adding new products to the marketplace. “There’s some bubble in all of this, but we’ve got a market that’s on the [rise] and you have to believe in it,” he said.